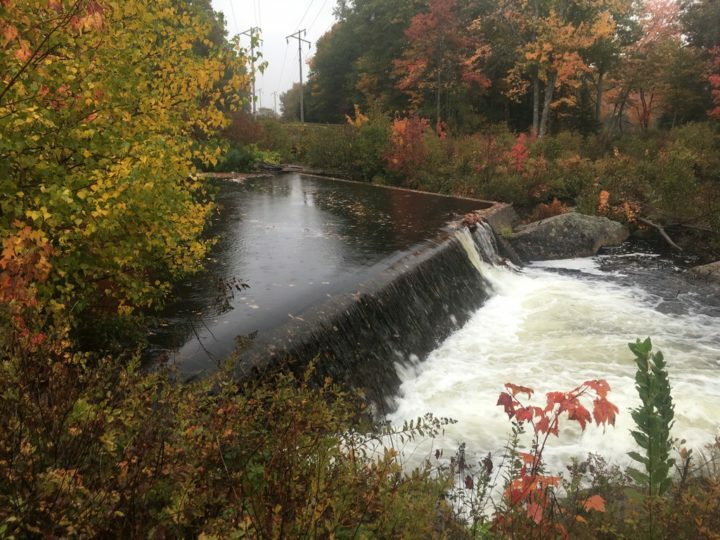 The Downeast Salmon Federation just received permission from the City of Ellsworth to remove the dam between Branch Lake Stream and Leonard Lake as part of a plan to improve fish habitats. 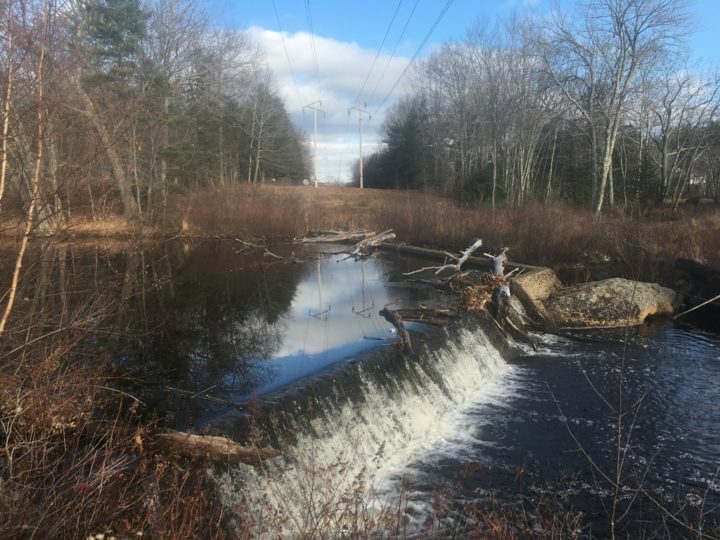 The Downeast Salmon Federation just received permission from the City of Ellsworth to remove the dam between Branch Lake Stream and Leonard Lake as part of a plan to improve fish habitats. 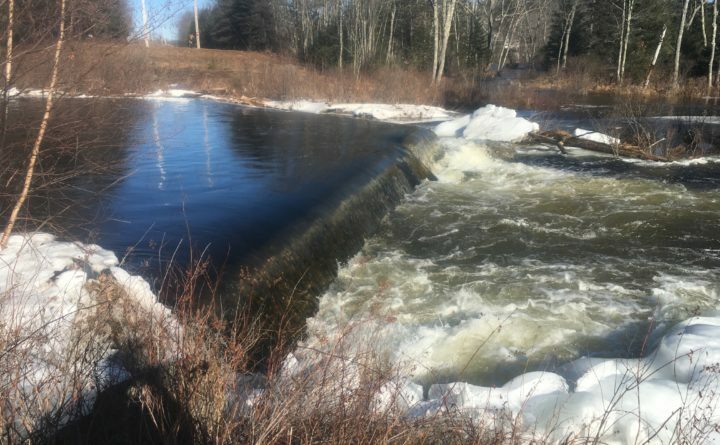 Photos courtesy of Downeast Salmon Federation.